Membership dues for the Minnesota Chapter of the Society of Fire Protection Engineers coincide with our program season of September to May. Individual membership dues have increased to $50.00 effective October 26th, 2017. Student memberships are free and a come with a discounted program fee. 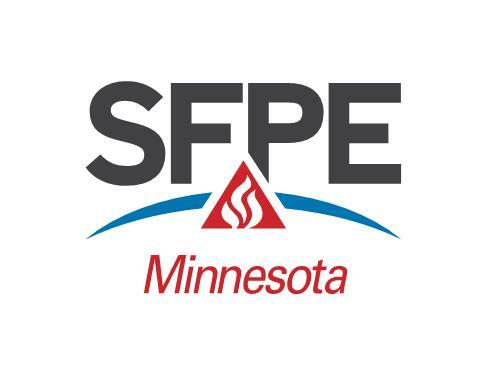 Joining the Minnesota Chapter of SFPE is easier than ever. Just visit the Join Us page to become a member. Program fees for this year have increased to $20.00 for Minnesota Chapter Members and $25.00 for non-members. The student member cost will remain $15 for this season. Program fees are used primarily to cover meal costs. Fees are also used to help pay travel costs for some presentations. Membership dues are essential to a thriving chapter. Membership is not mandatory for our programs, but always encouraged. With our program costs discounted for members, consistent attendance at the meetings will cover most of your chapter dues as well a provide a total of 8 contact hours for the purpose of maintaining your Minnesota State Contractors license and NICET certification.